Cloud vs. 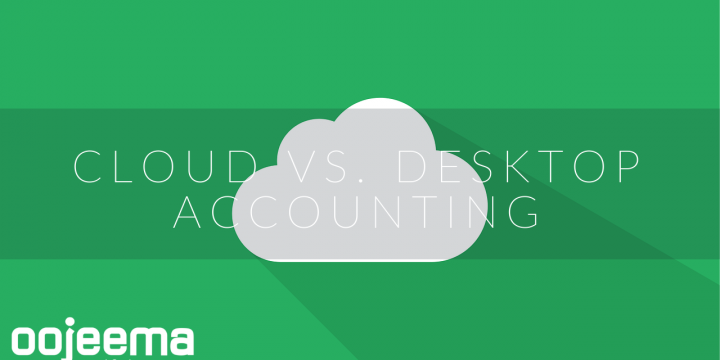 Desktop Accounting: Which is Better? 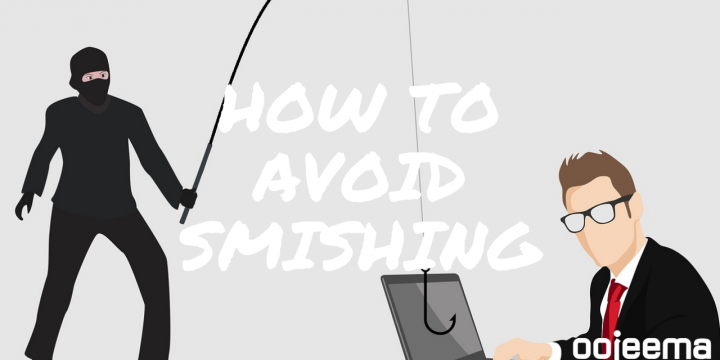 What is smishing and what can you do about it?